Should The U.S. Host The 2027 World Cup? For most people when they hear something like this they naturally think about 2027. The U.S. sat in on the process for bidding on the 2023 World Cup and after the tournament is held in France in 2023 it seems likely that it is headed outside Europe. That might be down to South Africa but the U.S. is an intriguing destination. Obviously World Rugby has been trying to tap into the market in a big way. There have been more high profiles matches in the U.S. in the last several years and television access to platforms like the Premiership is at an all-time high. Definitely hosting the Rugby World Cup Sevens has to be a boost to any hopes of hosting a World Cup in the future. The U.S. showed that they can put on a major event and draw in folks. However, that is only one aspect of hosting a World Cup. 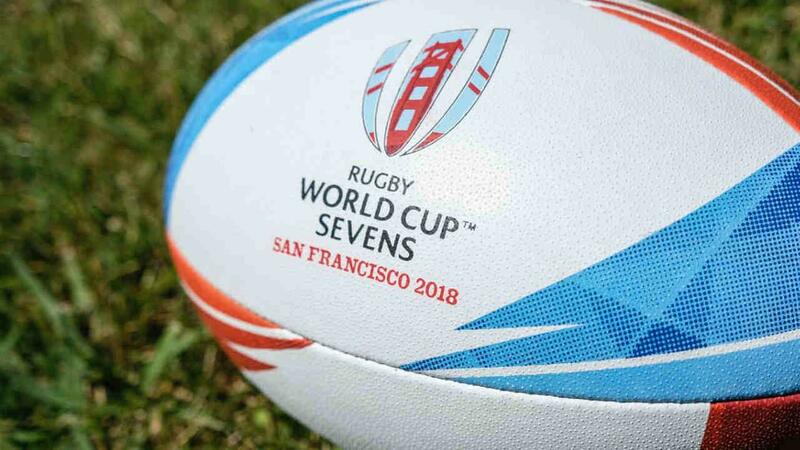 Bear in mind, the Rugby World Cup Sevens apparently broke even and that is not what World Rugby is looking for for the 15s tournament. Remember, it is the World Cup that provides a lot of funding for every rugby nation. We definitely think that the U.S. will host a World Cup but for folks thinking it can happen in 2027 they might want to pump the breaks. U.S.A. Rugby is still reeling from deficits handed to them from the RIM failure and other things like High Performance overruns. As Gosper pointed out above U.S.A. Rugby needs to get organized. The signs are there that this is happening but there is work to be done. Again, the Rugby World Cup Sevens was good a showing what the U.S. is capable of but they need to progress beyond that. Ideally the U.S. would host a tournament like the Junior World Championships but they would actually need to qualify for the Junior World Rugby Trophy first. Georgia hosted the JWC a few years back and Argentina will do so next year. Hosting this type of tournament would add further legitimacy. One next step U.S.A. Rugby can take is offer to host the JWRT. The U.S. previously did that in Salt Lake in 2012. That team had the likes of Mike Te'o, Madison Hughes, and Will Magie on it as they claimed the championship. It launched one of the most successful periods of youth play in the last few decades. The U.S. should bid for that tournament and show that they can get more than a few thousands folks out. If they can get 10,000 fans turning out it would draw attention. Another idea is hosting a rugby version of soccer's Confederations Cup. Find a sponsor interested in rugby and then invite the winner of The Rugby Championship, the Six Nations, the Americas Rugby Championship, and the Asian Rugby Championship for a round-robin tournament the summer before the World Cup. It would be sure to draw in plenty of attention and could be held in just a couple of venues. It's hard to imagine the U.S. being able to simply jump in and be able to draw record breaking crowds for the Rugby World Cup without build up. Folks point to the U.S. hosting the 1994 soccer World Cup but that ignores the fact that soccer is undoubtedly more popular around the world than rugby and that millions of kids have played youth soccer in America. Instead, the U.S. needs small build ups to the World Cup in order to ensure its success. Eight years is simply not enough time to make that happen. By 2031 it's possible but not 2027.